You’ve looked around and can’t seem to find a home that matches your ideal. Or maybe you just relish the idea of starting from scratch so you can build all the details into your new home. Now it comes down to a choice. Do you personalize a floor plan or custom build a home? There’s a big difference, so Homes By Taber wants to go over the pros and cons of each. Personalizing a home means you work with an existing floor plan and choose details to tailor it to your wishes. Often, the builder has options for various options in the home, like an alternative layout for a master suite or the addition of a bonus room. If you’ve decided to build your home within an existing neighborhood, you don’t need to look for land. You just choose the perfect homesite. Custom-building a home starts with a blank page. You either hire an architect to develop the plans or purchase a set. You also look for the property to build on, and should involve your builder before actually buying the land, so you’re sure it’s buildable. At face value, a custom-built home sounds exciting, doesn’t it? You can do whatever you want! Remember, that freedom comes at a price. Before you start poring over plans and driving around looking for land, let’s go over the pros and cons of custom building versus personalizing a new home. You have almost no limits to where you can build, as long as you can find a builder willing to work there and the land successfully percs. You also need to make sure the land you’re considering is suitable for the home you want to put there. Many dreams have been dashed when a builder delivers the bad news of the home not fitting on the lot like it should or the land not being suitable for any home. You choose every detail, right down to the wood trim and door hardware. Imagine the possibilities! There are myriad choices to make when custom-building a home. Just be careful that you know the cost because all these tempting items can quickly soar above your budget. Your home will be one-of-a-kind. 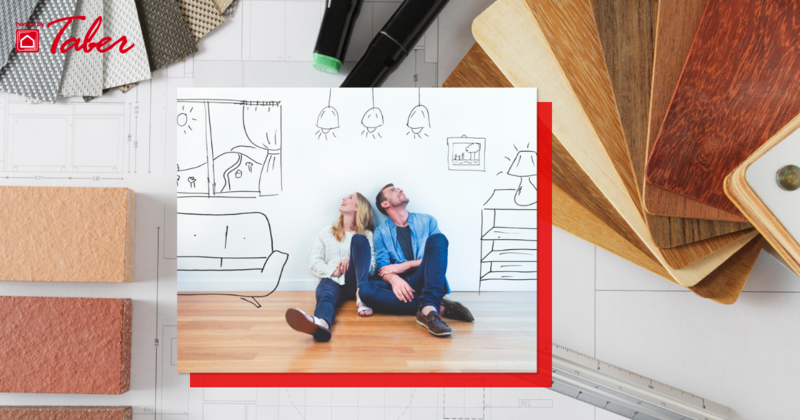 Just like any DIY project, when you design and build a new home, no one else will have exactly the same home. Bragging rights have value, right? A custom home is more expensive. The builder has to purchase the materials specifically for your home, rather than in greater volume that affords lower prices. Labor is also more costly because the crew is working on the plan for the first time. When they’re familiar with a design, the process flows more efficiently and mistakes are less likely. When mistakes are made building a custom plan or the homeowner decides they don’t like something as the plan comes to life, the homeowner is left footing that bill. You must buy the land first. You search for land, have it tested, and meet with the builder to determine its feasibility for the home you want. Then you purchase the land that fits your needs, laying out cash from the outset. A construction loan is required. A custom home requires this loan before any work commences. You’ll start paying for your new home immediately. Once the home is completed, the loan converts to a mortgage. Depending on the lender, you might have one closing for the construction loan and another for the mortgage, which incurs more closing costs. Many times when building a custom home, the homeowner is given a budget range for different line items in the home that are not realistic. It’s not unusual for a custom home to blow the budget quickly. A custom home takes more time to build. This is a first-time venture, using brand new architectural plans. The process that is applied to a personalized home doesn’t work here. Every detail, measurement, and specification is being worked for the first time, so allow for a longer timeline. Many times, decisions are being made for the build as construction is taking place, so there are many starts and stops in this process, causing the timeline to drag out. An accurate appraisal is hard to find. An appraiser measures your home’s value against comparable ones. If your home is truly unique or “custom”, they might not find something that’s a fair comparison. In addition, they might not perceive value in some of the hand-picked details. As a result, the appraisal could fall below your purchase price, and the lender will only fund up to the appraised value, causing you to lose value before you even own it. Finding a reliable contractor is a challenge. You’ve probably heard horror stories about builders that don’t show up regularly, fall behind, and ask for more money to restart or complete the project. It happens very frequently, unfortunately. Some builders will under-estimate the cost to get the job and then can’t complete it. We’ve also heard too many times about smaller builders that go bankrupt in the middle of a build. There are many small builders that are trying their hand at a new trade, only to realize a few months later that it isn’t for them. A new home warranty is only good if your builder is still in business. When looking for a custom homebuilder, be very careful about checking their work. Talk to past customers, both about the building process and the quality of the home. Research any claims submitted to the Better Business Bureau. Get proof of licensing and bonding, too. Choose your price point. You probably have a budget in mind. You can look at plans that meet that goal and know exactly what is included in that price. The land is included in the price. Your new home is bundled with the land in the developer’s community. You don’t pay separately. You don’t need a construction loan. Construction begins when your loan is approved. There’s one closing, which takes place when your home is ready for occupancy. The builder accepts all liability until the closing, so you don’t have to worry about fires, natural disasters, contractor injuries, or construction theft. You only provide “good faith” funds at the start. A personalized home is less expensive and faster to build. Because the plans have been used and proven to be reliable, the seasoned builder knows exactly what to purchase and in what volume. They often leverage better pricing as a result. This familiarity also streamlines the building process, because there are no unwelcome surprises along the way that get passed along to the buyer. Budget-smart choices are plentiful. Personalizing means you get to pick all the finishing touches for your home—siding, roofing color, trim color, lighting and plumbing fixtures, flooring, wall colors, cabinetry and hardware, interior and exterior doors, and much more. All of these choices contribute to your one-of-a-kind home. Builders often provide packages that are included with the home price, but the designer can show you more options and discuss any price changes, so you maintain budget control. 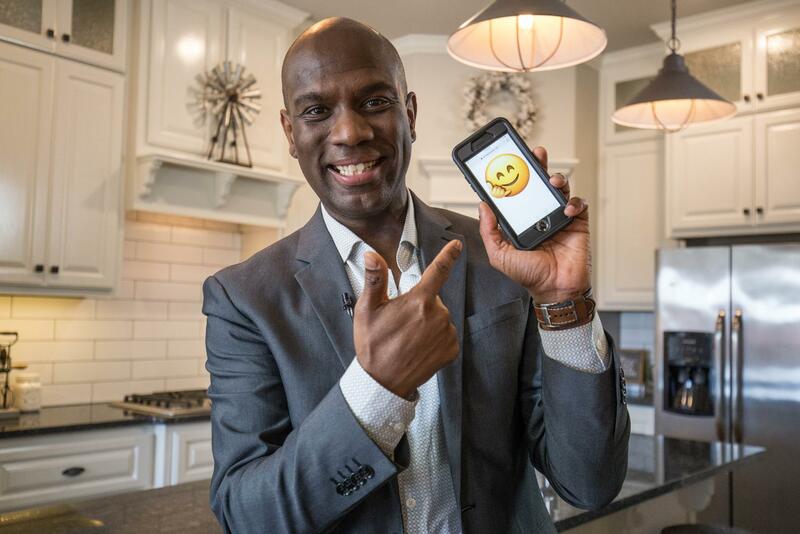 Personalized homes appraise fairly. While unique, these homes have comparables that provide the appraiser with substantial information to come up with a fair and accurate appraisal. A comprehensive warranty is usually available. 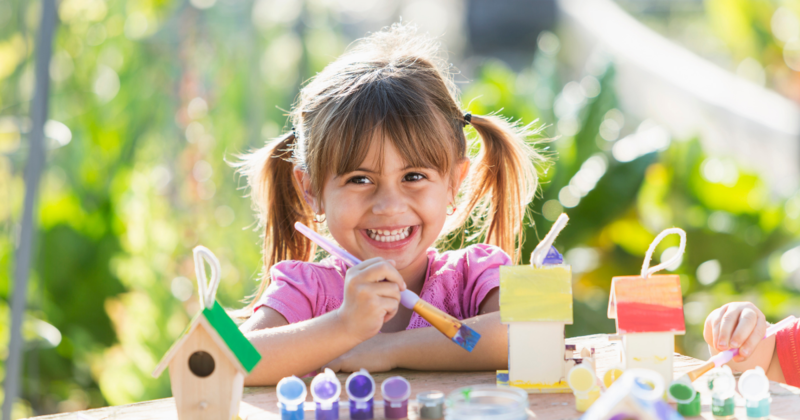 While warranties vary from one builder to the next, those that specialize in personalized homes usually include warranty coverage with the purchase of the home. Be clear about the coverage and the response to your requests. A builder with its own warranty department demonstrates a deep commitment, while those that engage a third-party step back from the responsibility. Many small custom builders that handle all warranty issues themselves have a hard time maintaining their past customers while attaining new ones. A personalized homebuilder maintains a larger, reliable team. These builders work steadily and maintain strong relationships with quality tradespeople. The mutual reliance provides consistent quality and service. The neighborhoods include community amenities. Maybe you love the idea of a swimming pool but are not so enamored of the cost and upkeep. Many communities offer a pool, clubhouse, playground, parks, fitness center, and walking trails. Some, like Woodland Park, even provide a basketball court and play structures in the community pool. You won’t be able to design every aspect. A personalized home allows you to make many choices, but you probably can’t significantly alter the structure of the floor plan. Your land options are limited to the builder’s area. You’ll choose from homesites within the builder’s communities. When you compare the pros to the cons, how does it all add up? 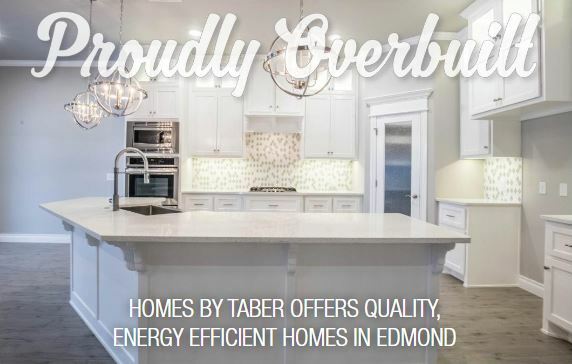 Homes By Taber welcomes you to look at our communities of single-family homes around Oklahoma City. Check out the wide variety of floor plans and use the interactive feature to add the options you want and get a glimpse of your new home. Then talk to Frankie Lewis to learn more about the many ways you can personalize your new home and see the floor plans in person.